You’ve been searching for Massage in Paradise Point because you need to enjoy a massage and get the best relaxation. 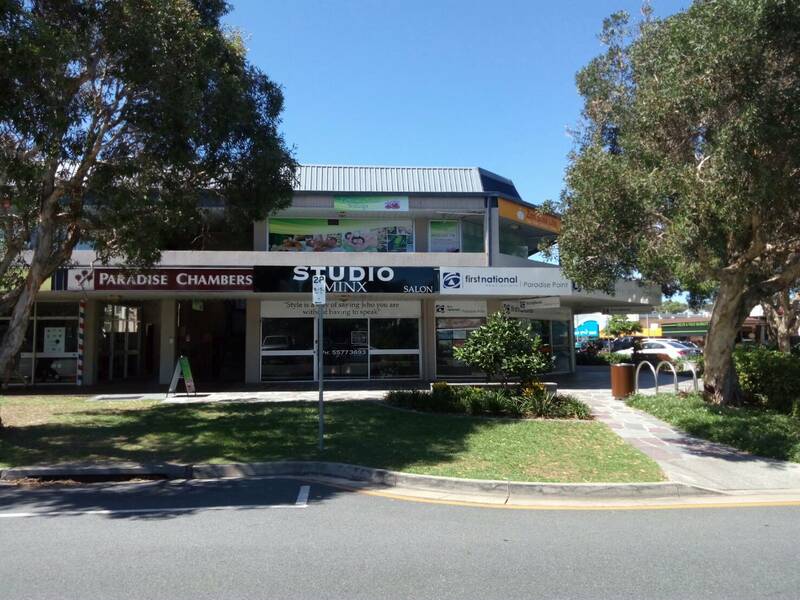 I know you would like to find the best massage shop and at here it is - Cattleya Orchid Massage in Paradise Point. With my nine years of professional experience, I can create a massage to suit your requirements after a hard day at work by using wide range of essential oils and organic Australian products. 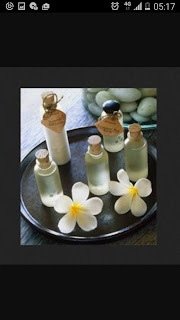 Heated massage oils are used in all treatments. 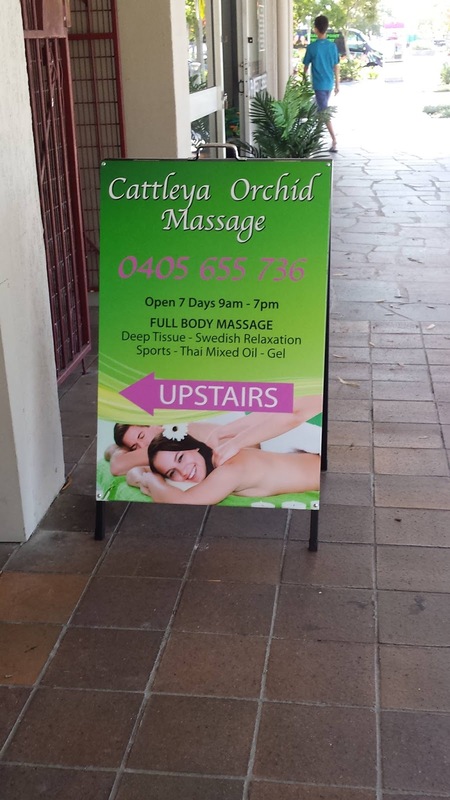 If you have family members or friends who need to have the best experiences for relaxation or deep tissue massage then let them know that Cattleya Orchid Massage is the best. Wat Is A Deep Tissue Massage? Deep tissue massage is focused at the deeper tissue structures of the muscle and fascia (known as connective tissue). Relaxing massage is like an analgesic and deep tissue massage can be thought of as a surgical technique to treat the cause for ill health. Deep tissue massage uses many of the same techniques as Swedish massage, but the pressure will increase more than other massage types. Typically, deep tissue massage emphasizes the loosening of the body of a particular area, such as the back of the neck or shoulder. Although deep tissue massage technique can be used alone, it can also be combined with other massage techniques. Most massage therapists often have the ability to perform deep tissue massage and we suggest that you see the benefits of this technique for yourself. Deep tissue massage therapy gives the patient a pleasurable and relaxing experience while healing. Deep tissue massage is often used for the removal of muscle pain. Help recover the power of injury. Reduce pain caused by inflammation caused by diseases such as arthritis or inflammation. Deep tissue massage It helps to eliminate the naturally occurring lactic acid that is produced by muscle contraction as it accumulates, which in turn causes pain. And other waste To accumulate from the muscles. 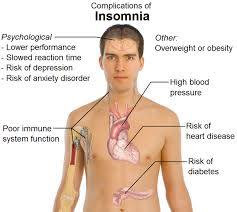 This treatment can help relieve nausea or other symptoms such as pain or inflammation. And help patients can get cancer treatment program. What is deep tissue and relaxation massage? What is deep tissue massage and relaxation massage? Deep tissue massage is a correction massage in the body part that has pain. Relaxing massage is like analgesic and deep tissue massage can considered as a surgical procedure to treat the root cause of illness. Deep tissue massage helps normal body movement. 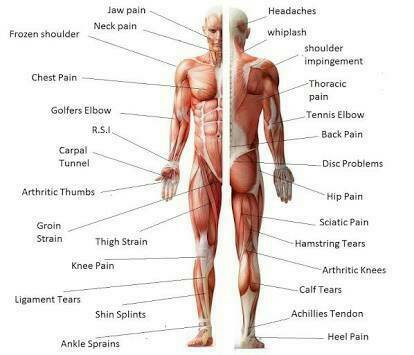 Deep tissue massage is very independent and has many techniques depending on the symptoms and pain of the sufferer. Deep tissue massage is a hard massage and but the pain you feel will help to destroy lactic acid residue in the muscles and help stretch the tendons. 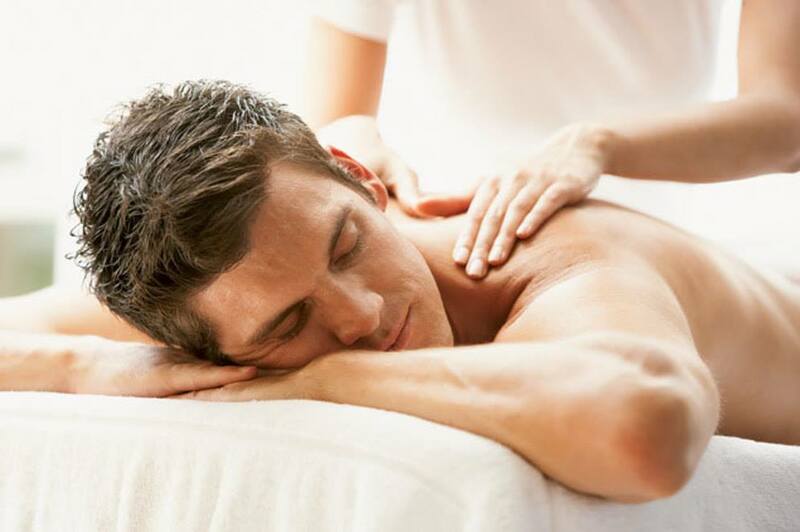 Benefits of deep tissue massage - this type of massage works well with people with chronic muscular pain, athletes who have had an accident and those who do not sleep well. 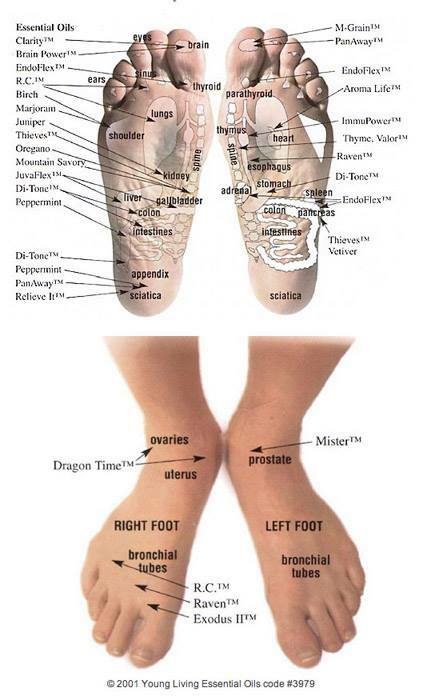 It helps to relax the tension of deep muscles, ligaments or tissues that are attached to other muscles and the bones. 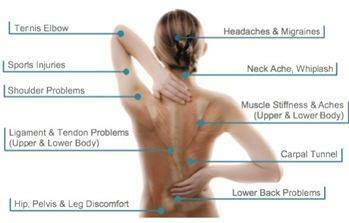 The deep tissue treatment by massage give you the benefits. Did you know the Benefits deep tissue sport muscle oil Massage is the best choices to deep tissue treatment. 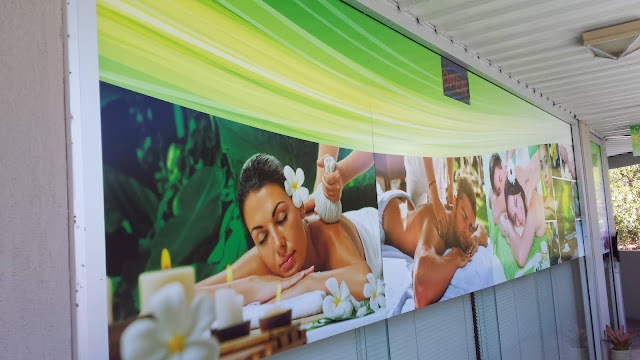 What deep tissue massage with relaxation massage varies is? Renew yourself turn to massage to relieve everyday stress, heal your body and relax your mind to live longer. Join us for deep tissue and relaxation massage at Cattleya Orchid in Paradise Point ... we use heated organic essential oils.